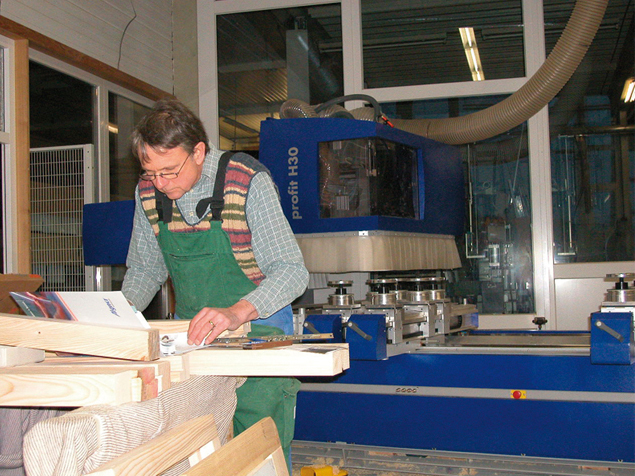 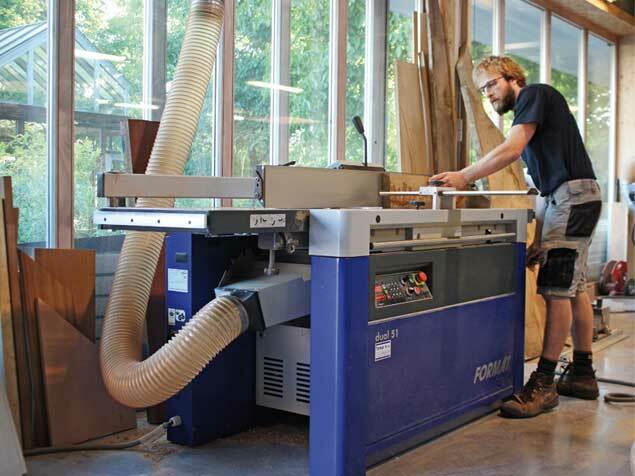 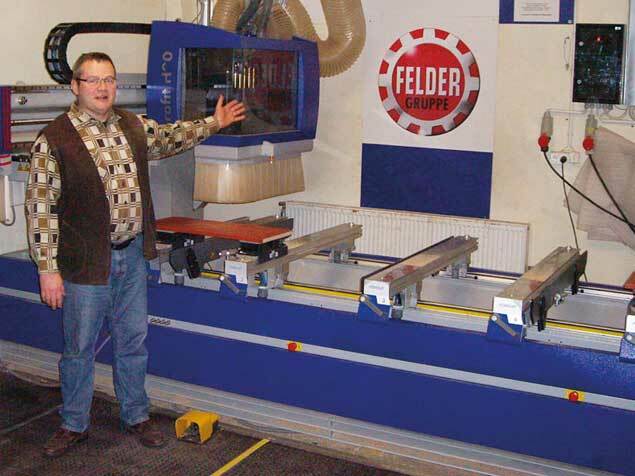 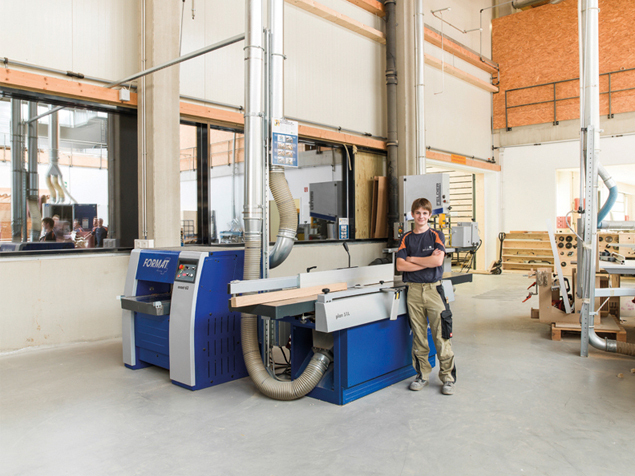 Every day woodworkers all over the world decide on a woodworking machine from Felder. 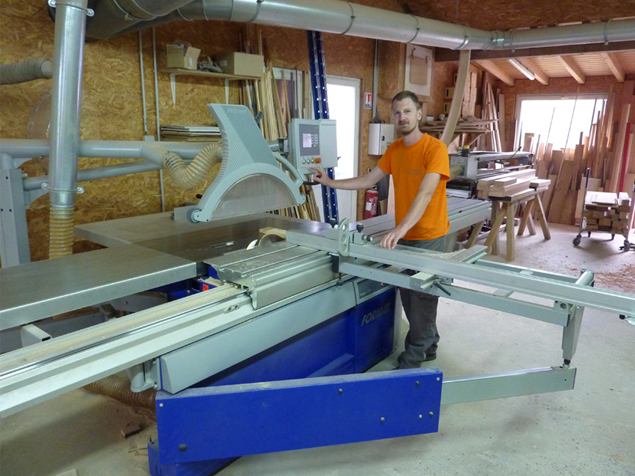 With this decision they become not just a customer but a consultant on perfect woodworking. 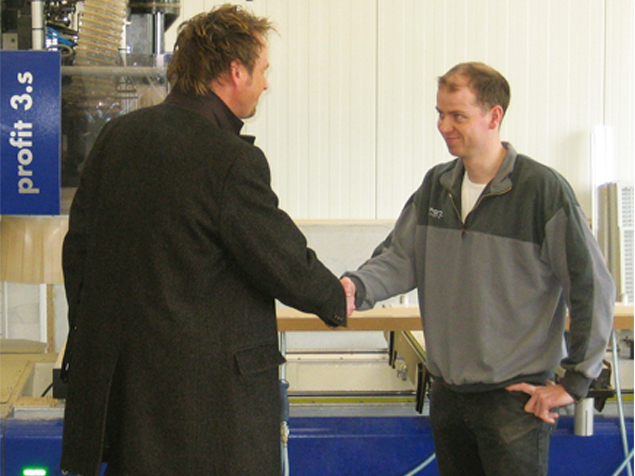 We are always looking to work together and get feedback from woodworkers in workshops, business and industry. 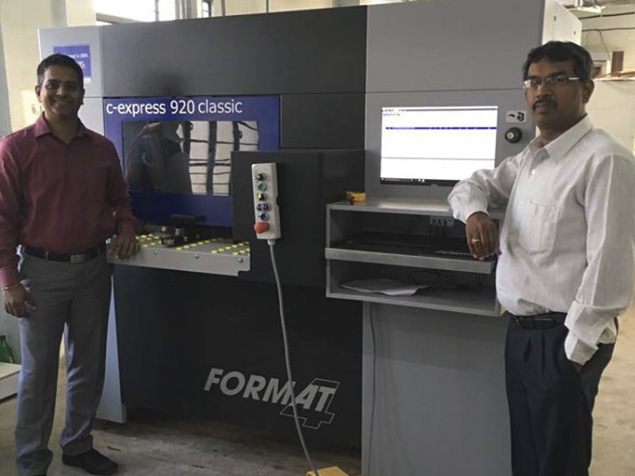 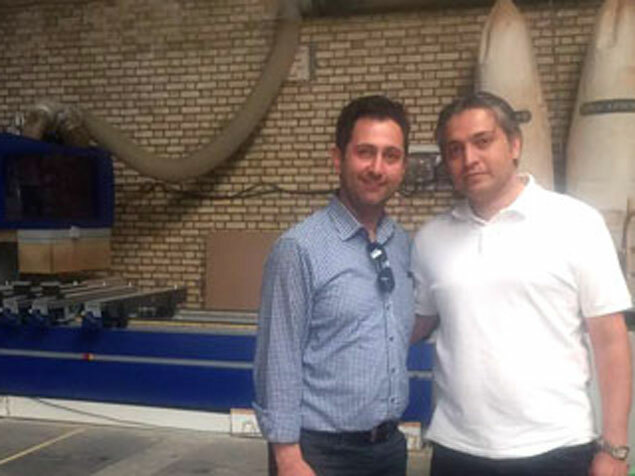 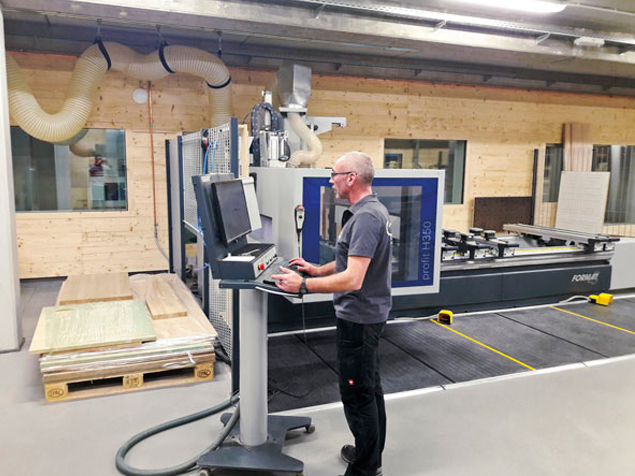 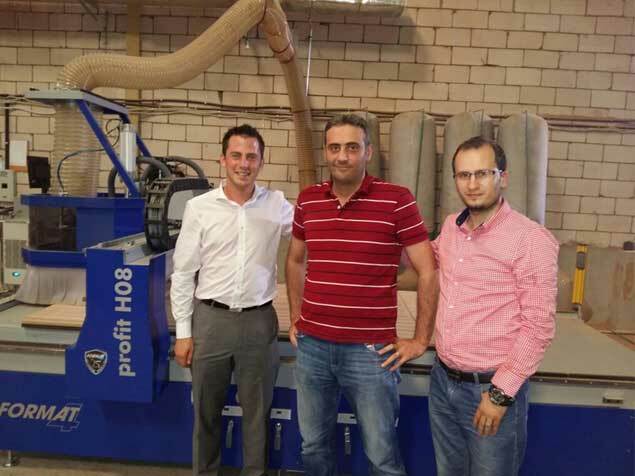 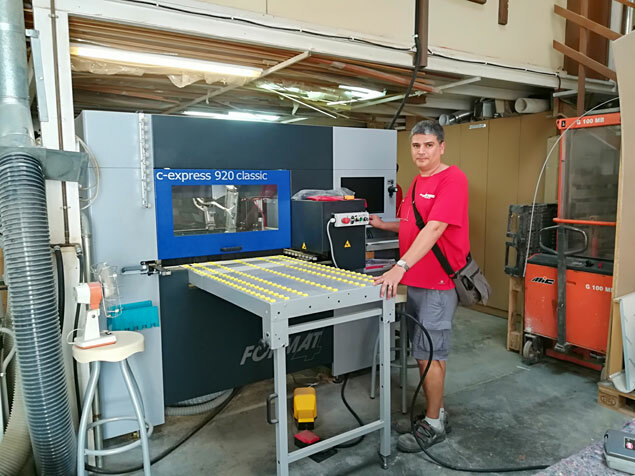 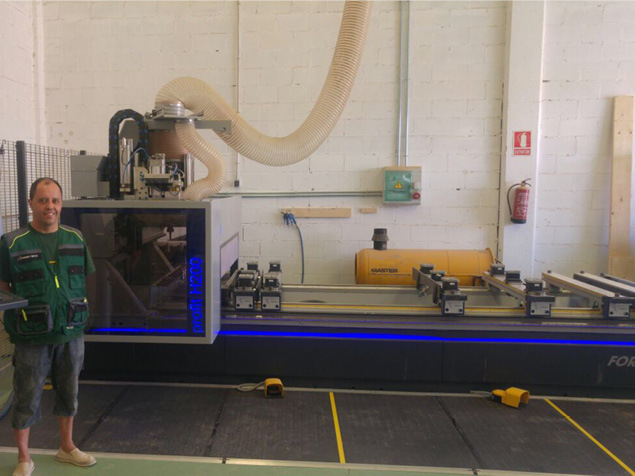 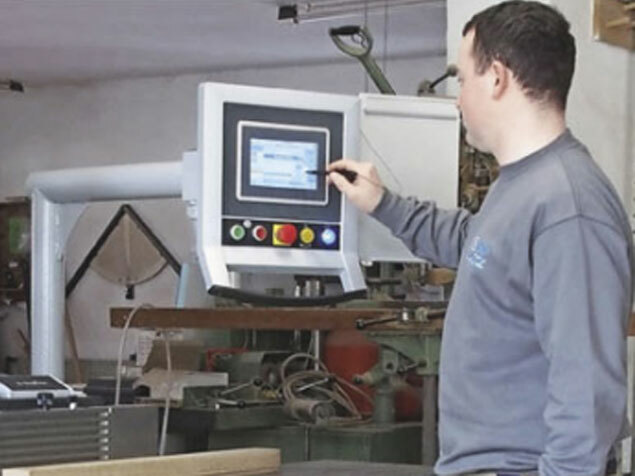 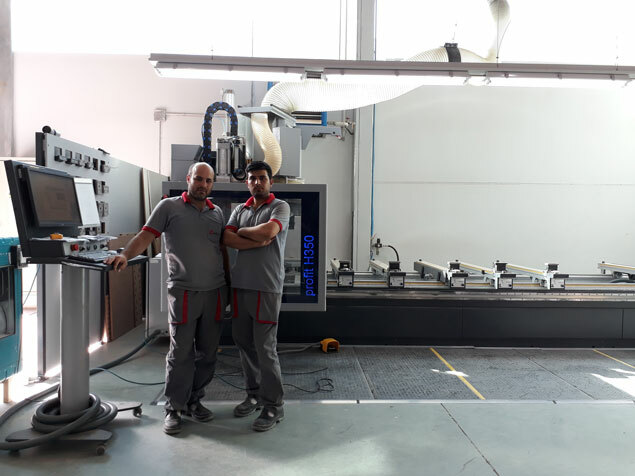 This close cooperation makes it possible for us to take into consideration the requirements of the end users when we are developing new machine concepts, ensuring the competitiveness of our customers. 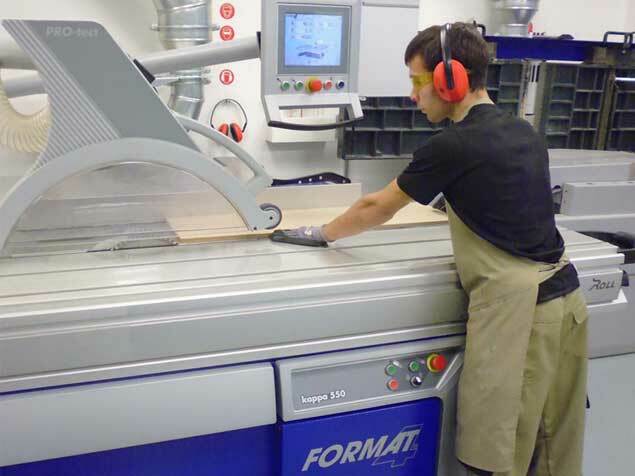 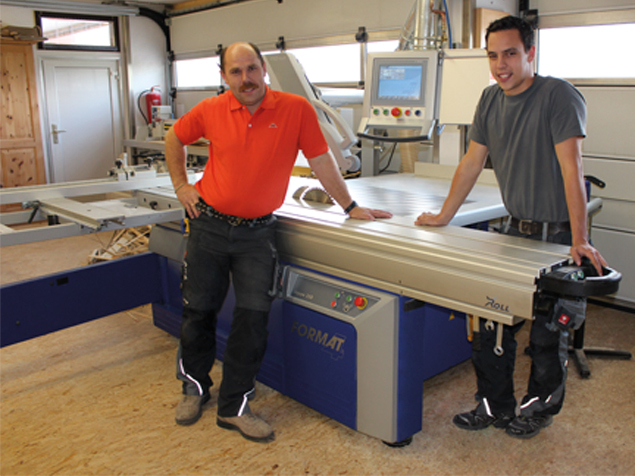 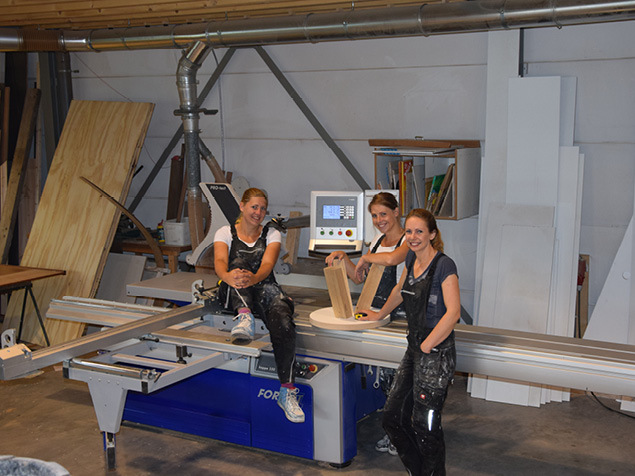 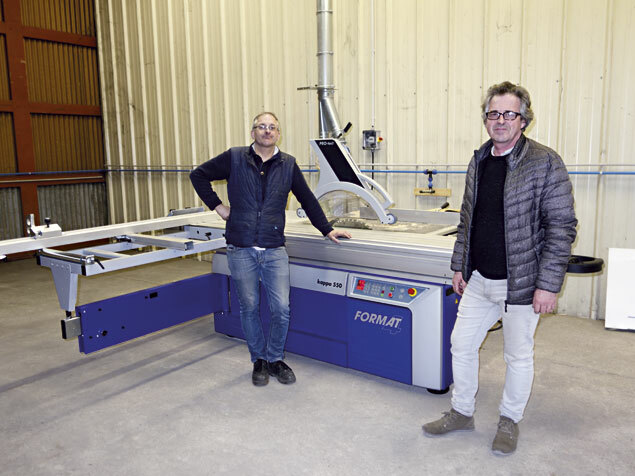 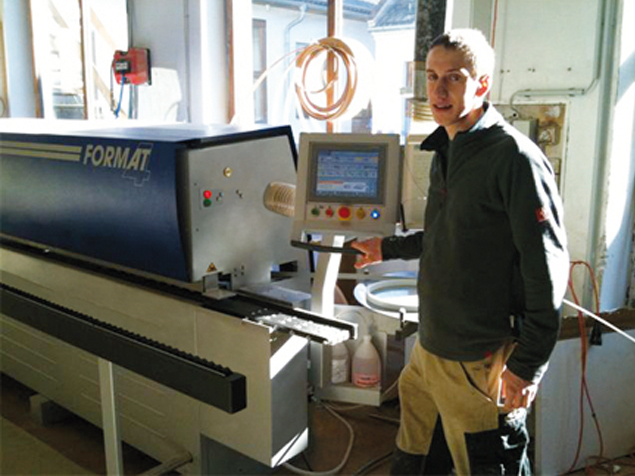 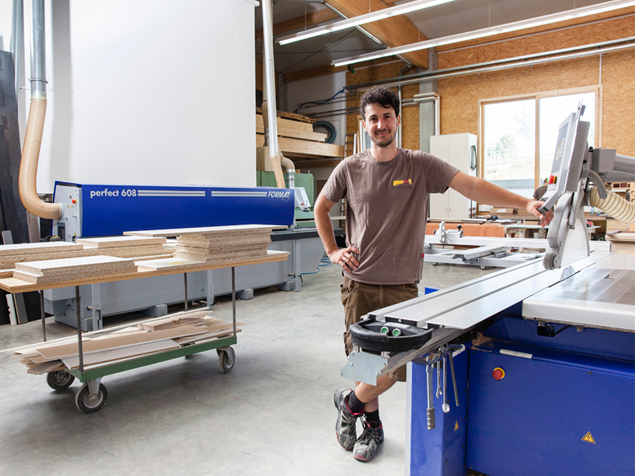 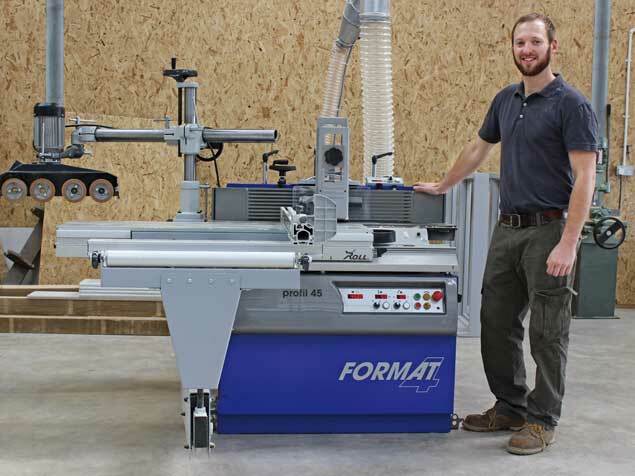 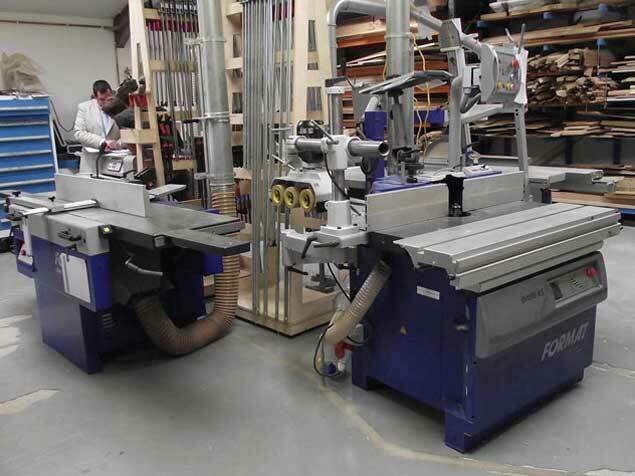 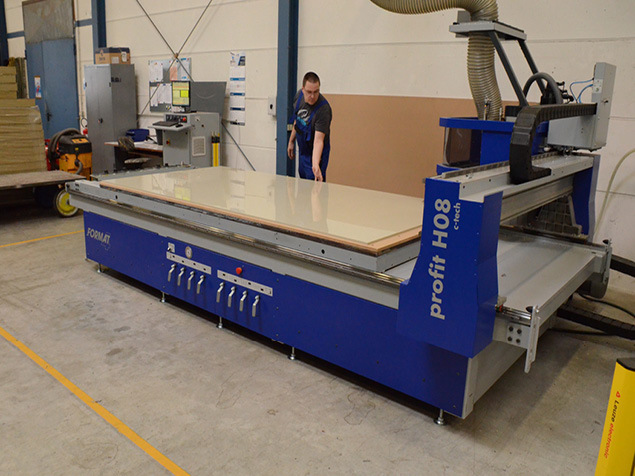 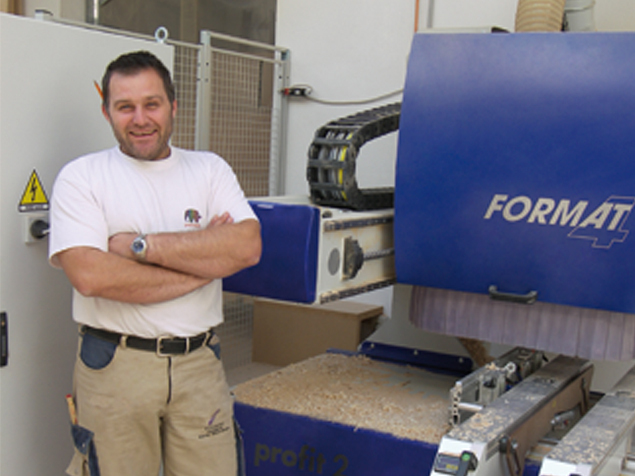 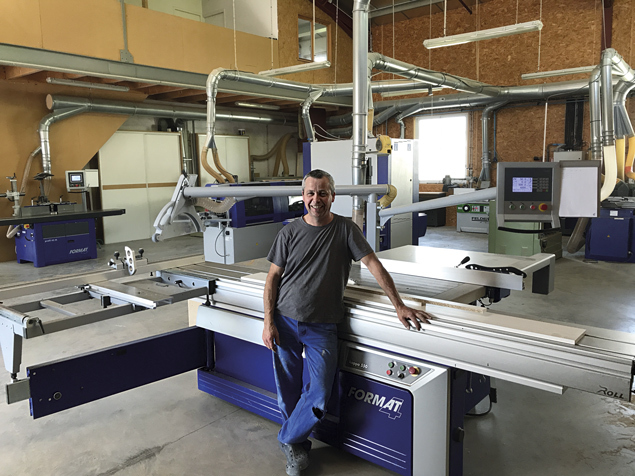 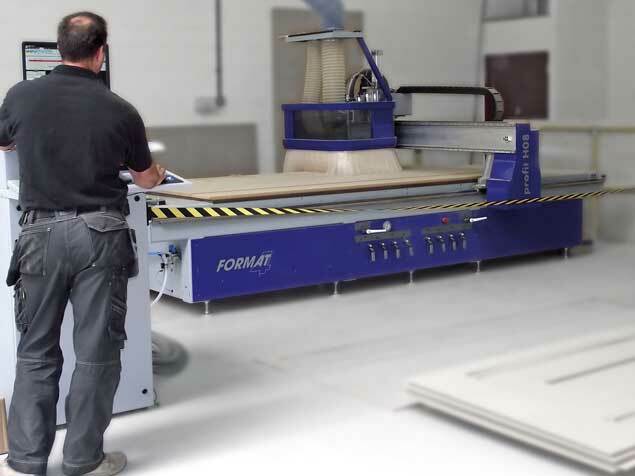 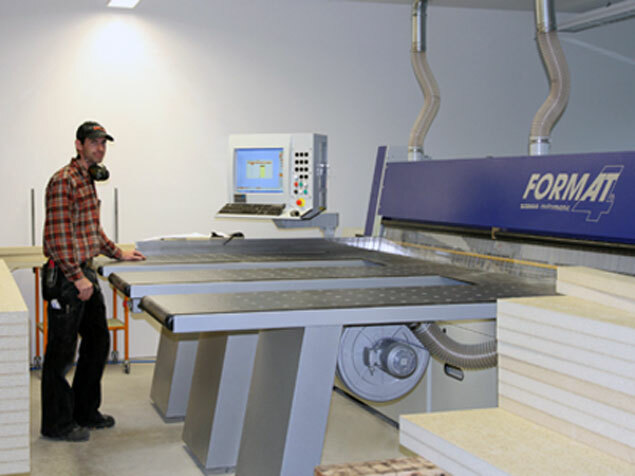 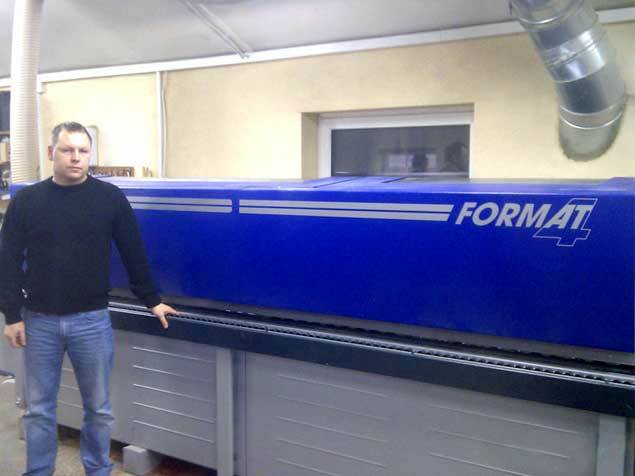 Send us a photo of your machine and a short statement to referenz@format-4.com and you can become a FORMAT-4 ambassador for perfect woodworking! 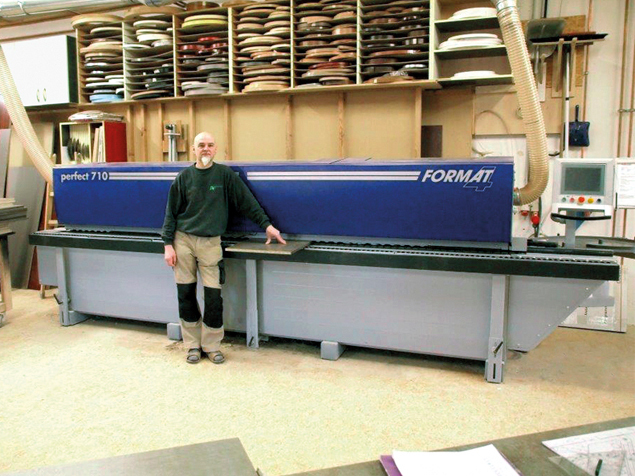 "Test pieces and adjustments when edgebanding were no longer required." 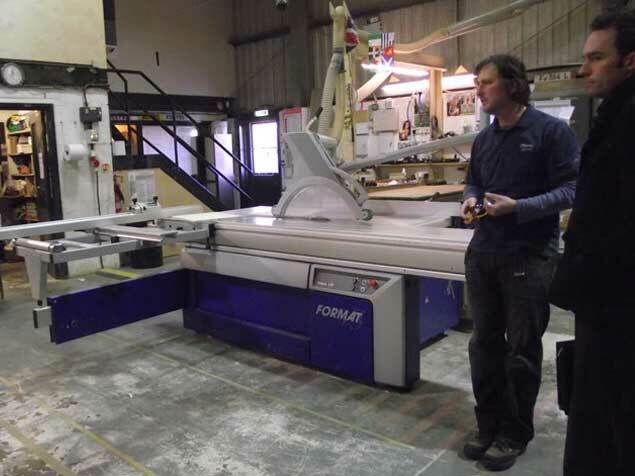 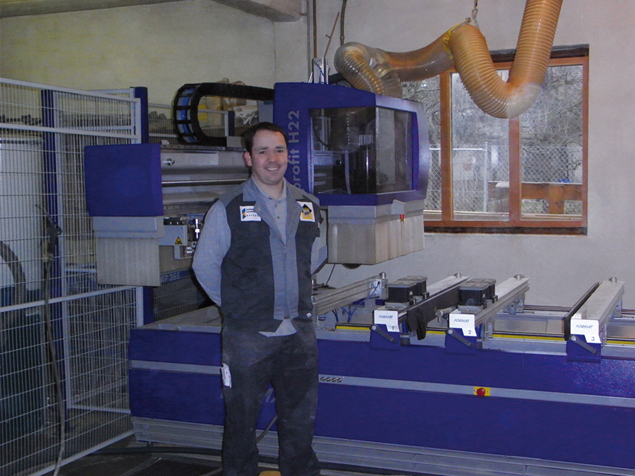 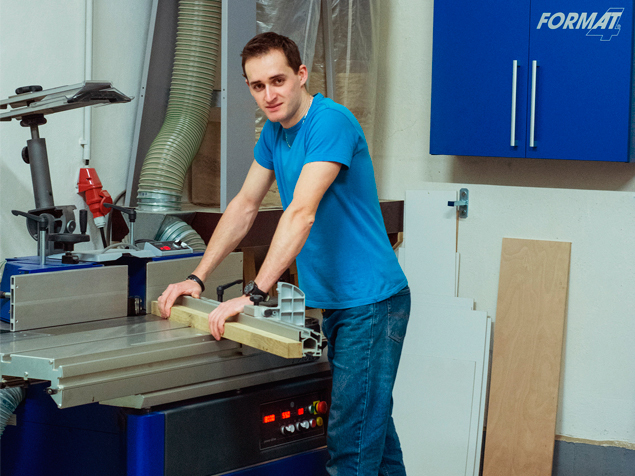 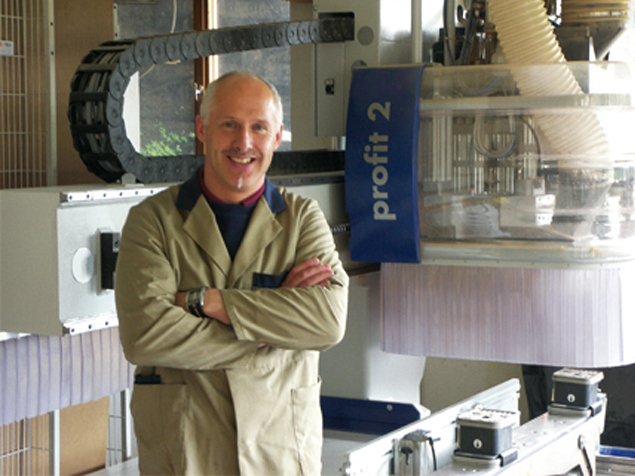 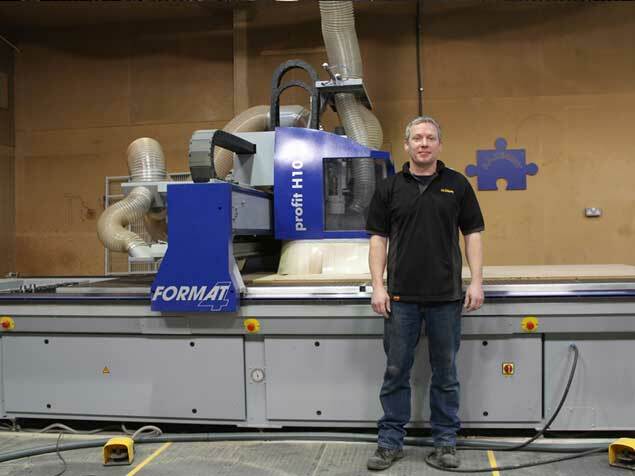 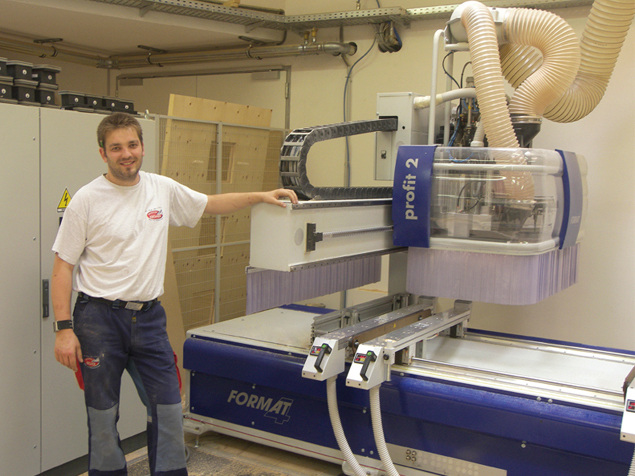 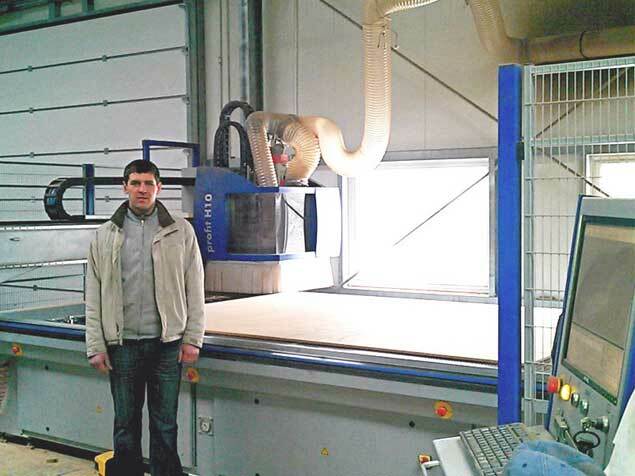 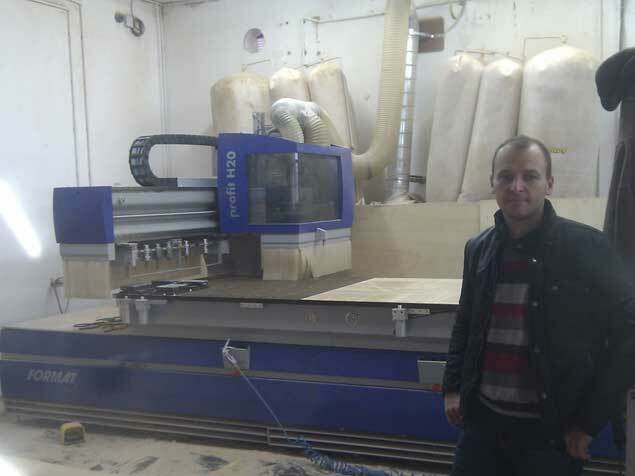 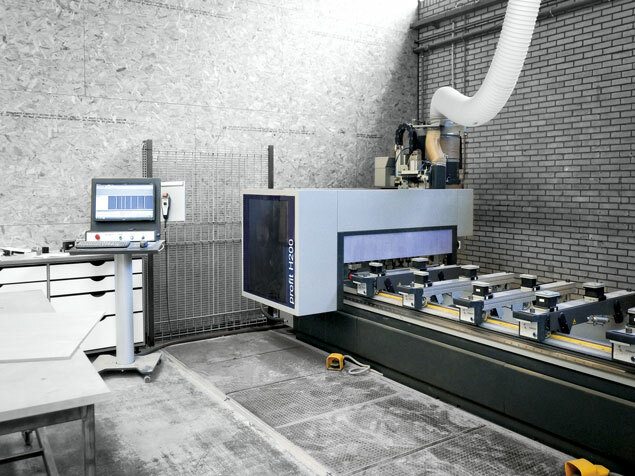 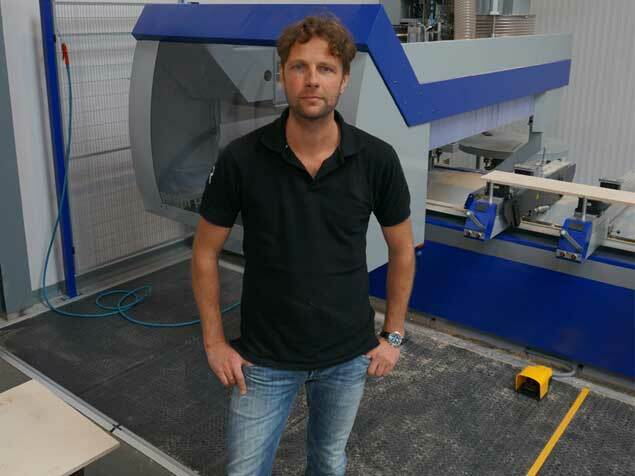 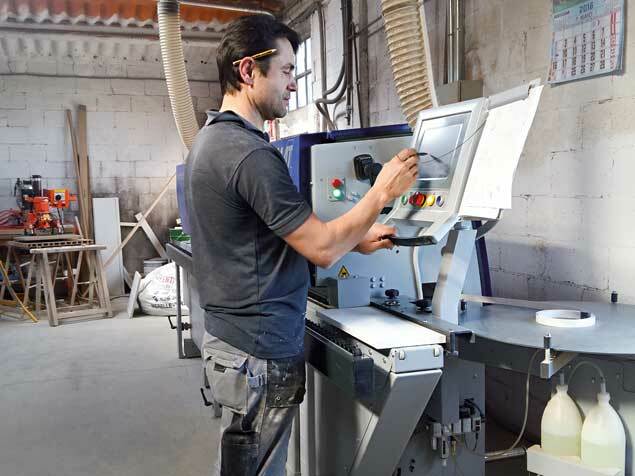 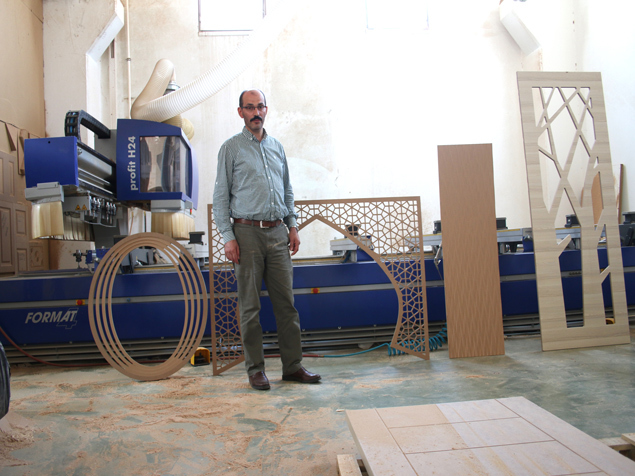 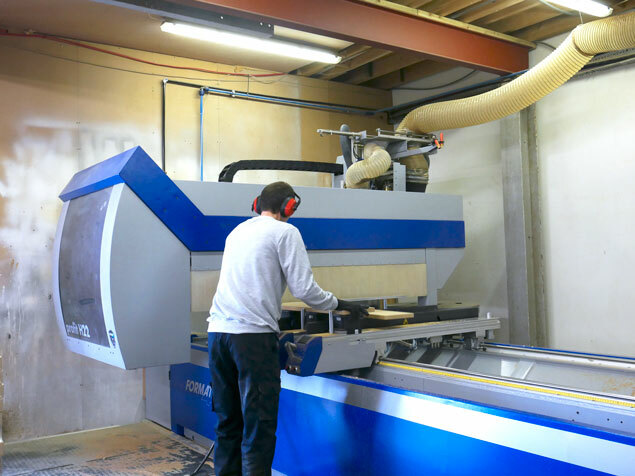 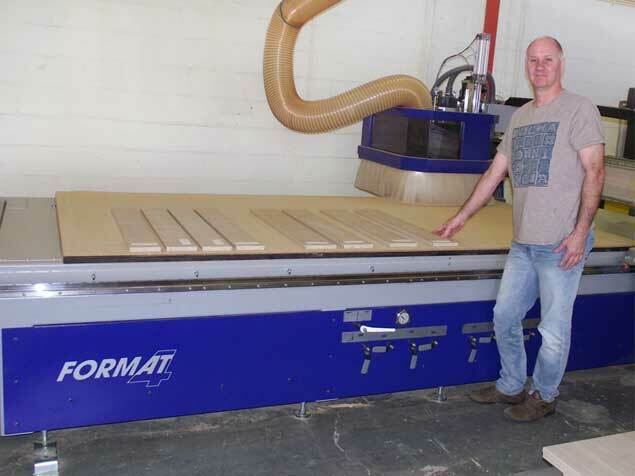 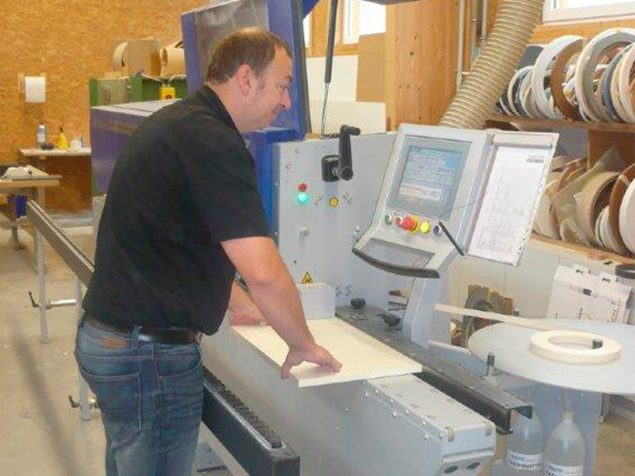 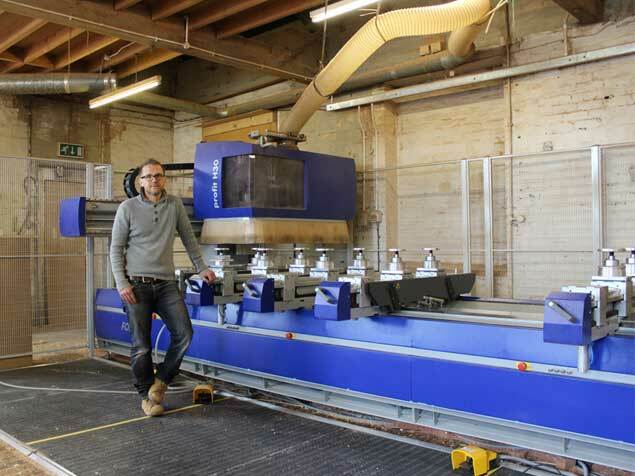 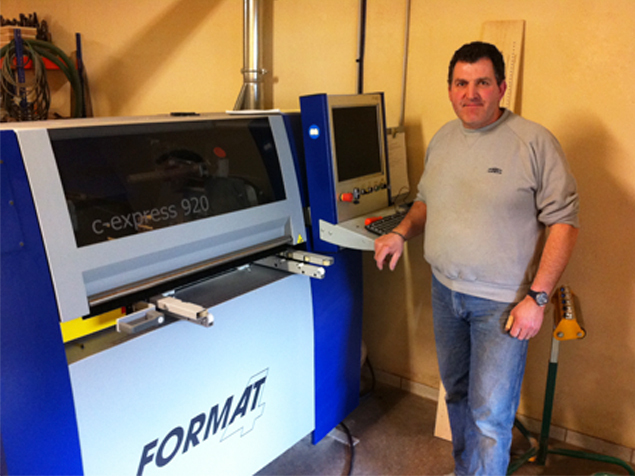 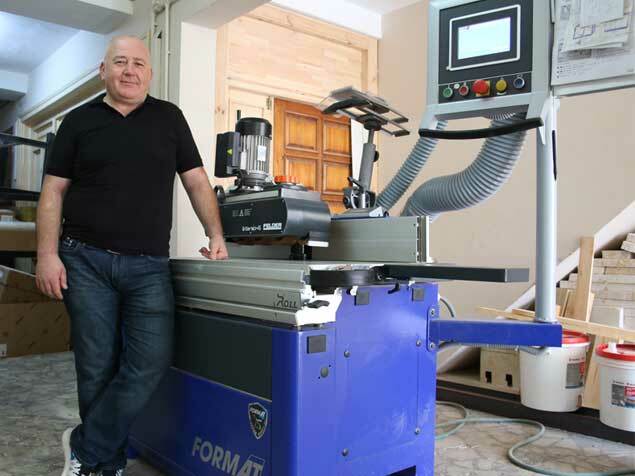 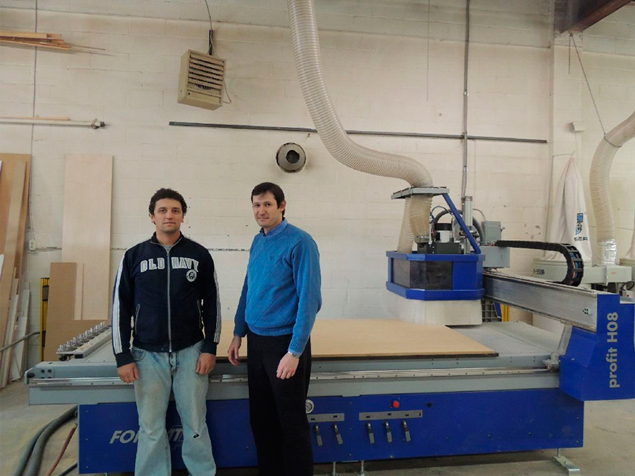 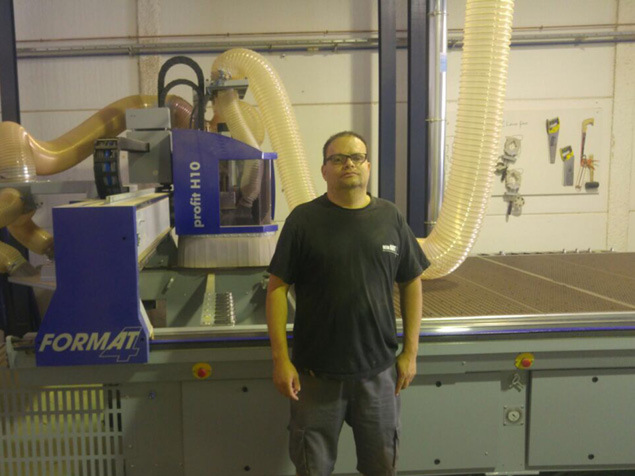 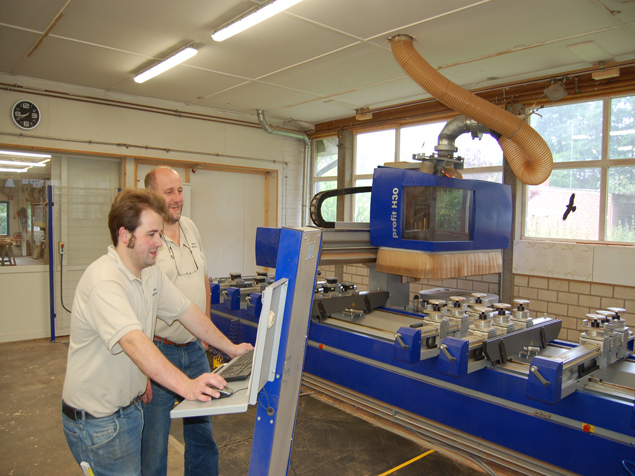 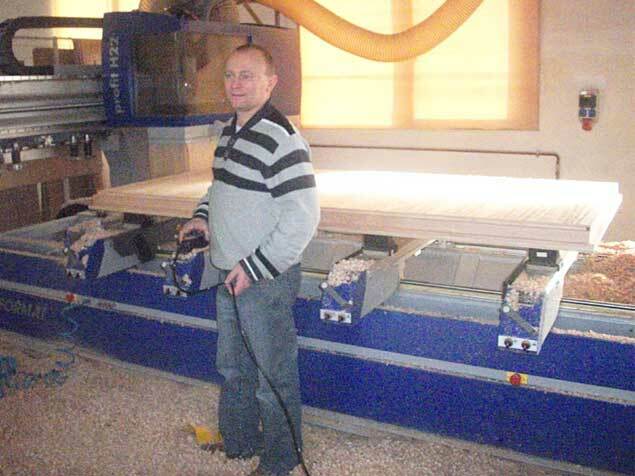 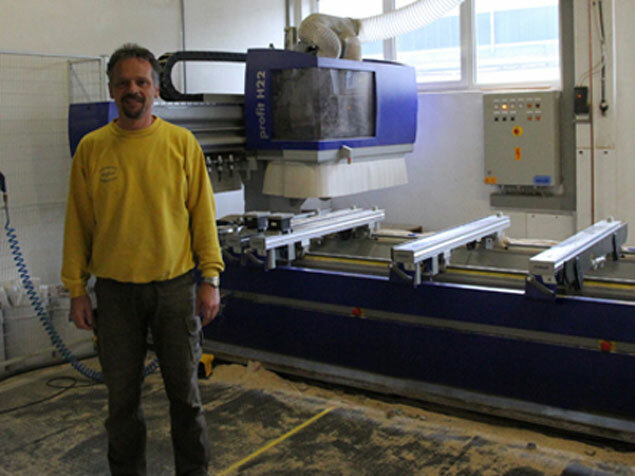 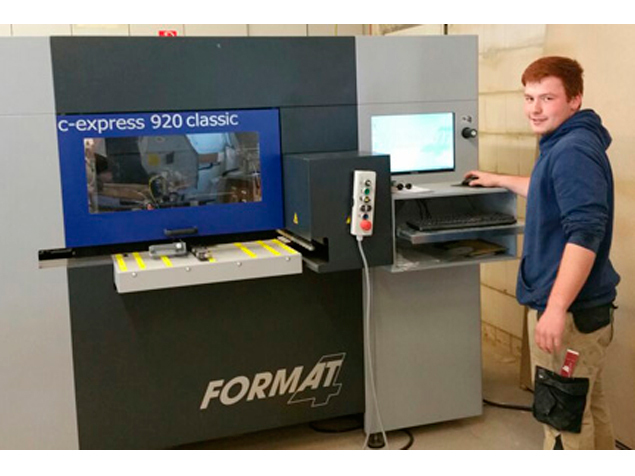 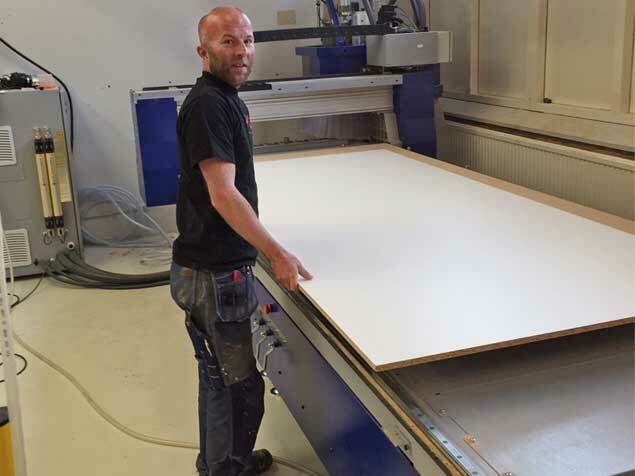 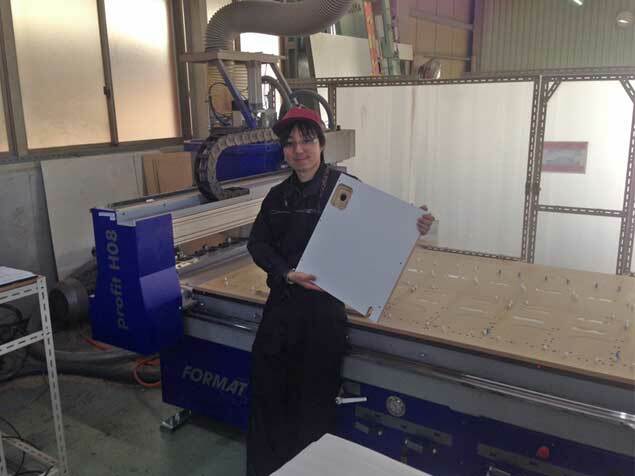 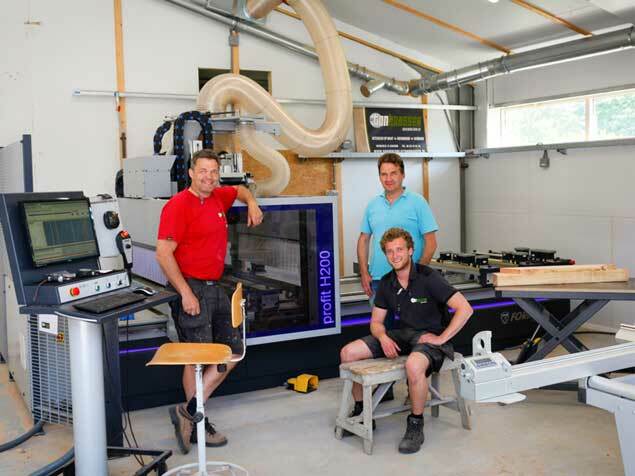 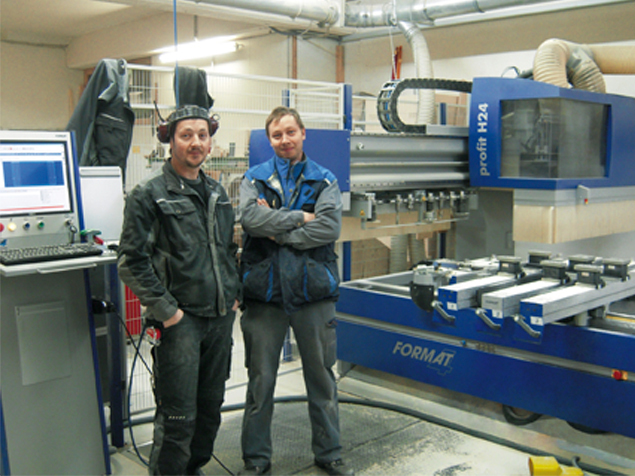 "Thanks to my CNC the productivity of my workshop has risen dramatically. 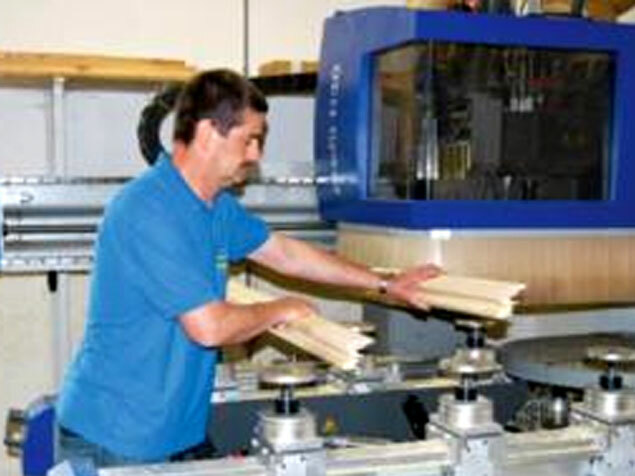 Even though I'm just a one man shop I can once again call myself competitive"
"My CNC allows me to be more flexible in every direction"
"The x-motion controls are easily accessible from the front of the machine, and extremely easy to use, especially when processing different kinds of workpieces when you need to quickly revert to your original settings. 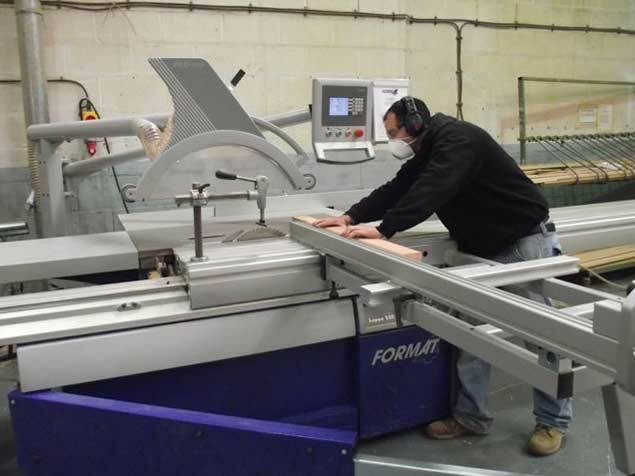 This is a massive improvement over our old panel saw." 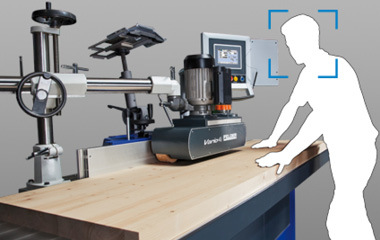 "Our H08 makes it so much easier - working with different angles for complex jobs has been made very easy. 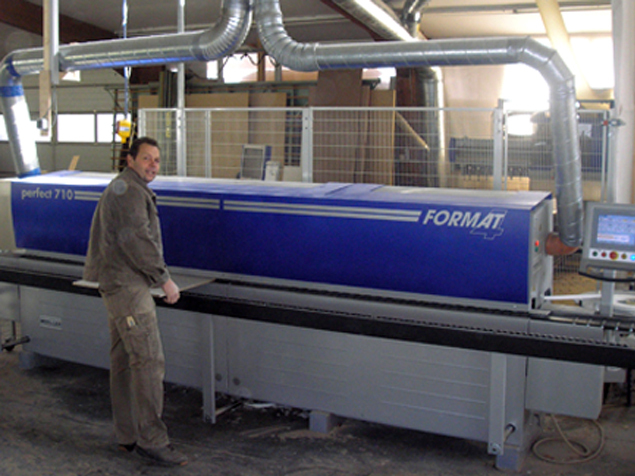 We are able to find a solution to any brief and execute the job to the highest possible standard. 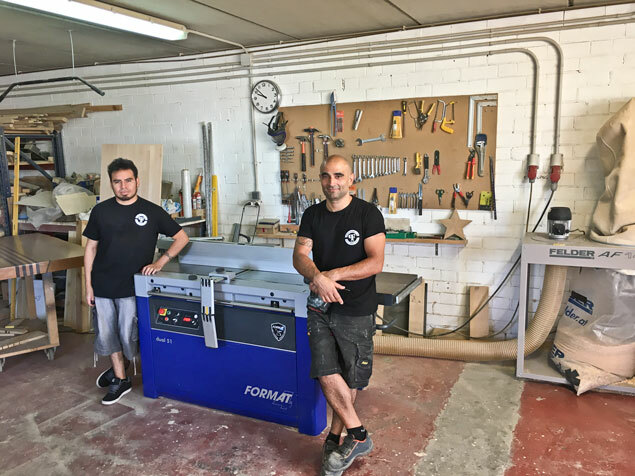 We are absolutely pleased with everything and anytime you need Format-4, they are always there and the service is brilliant - all you have to do is ask for help"
"Format-4 have always offered us the best value for money, making the decision an easy one to make." 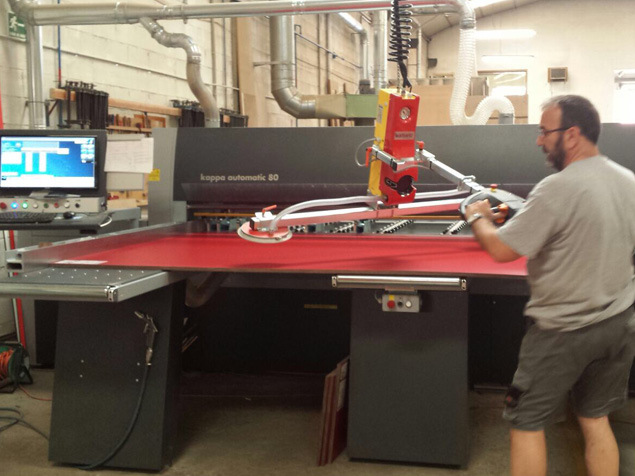 The machine works independently and does not need to be monitored, this gives us more time for other tasks." 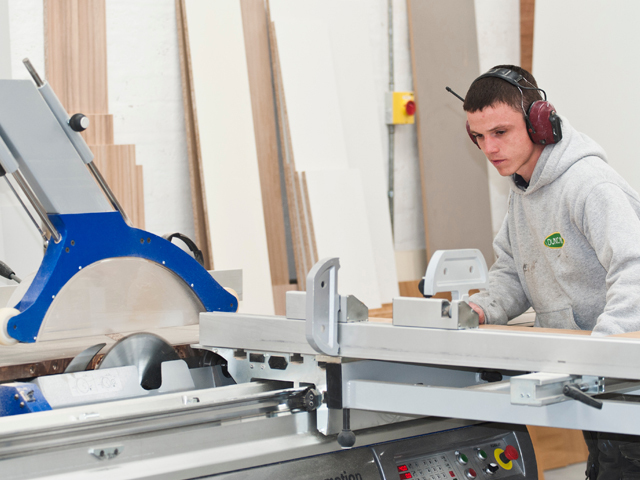 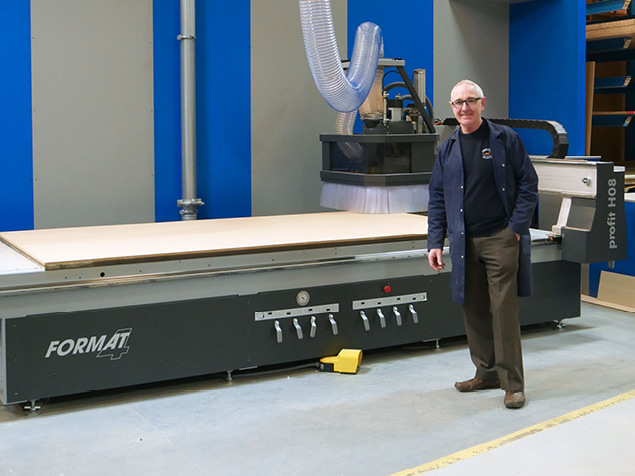 "We wanted a spindle moulder that could be quickly and accurately adjusted to the different work required to be carried out. 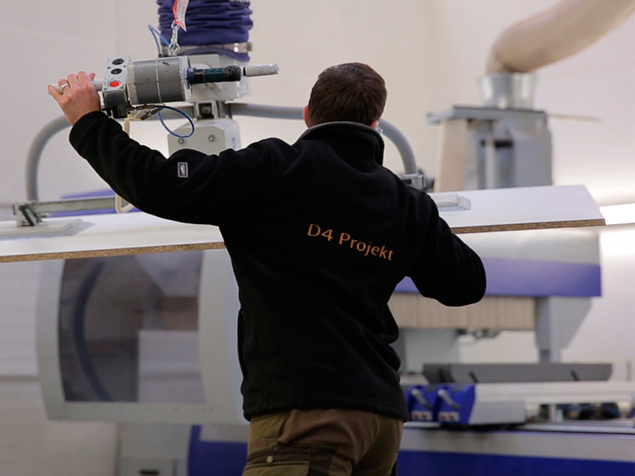 The decision for FORMAT-4 was a quick one." 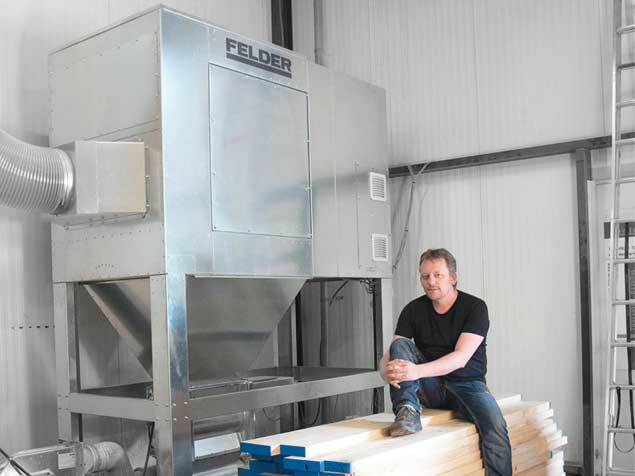 "The optimisation of material requirements, production time and manpower is amazing, we are delighted with the Felder Group." 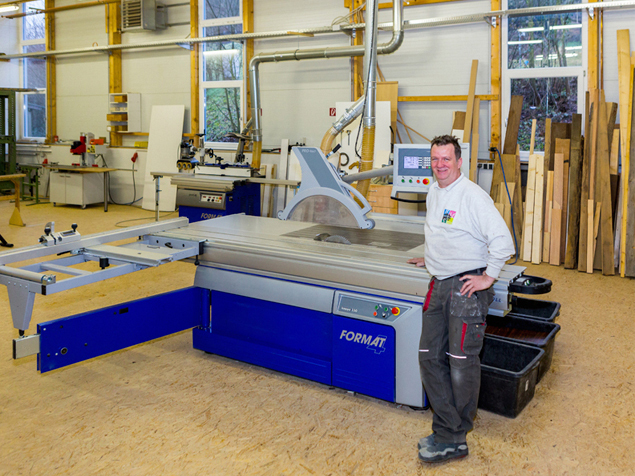 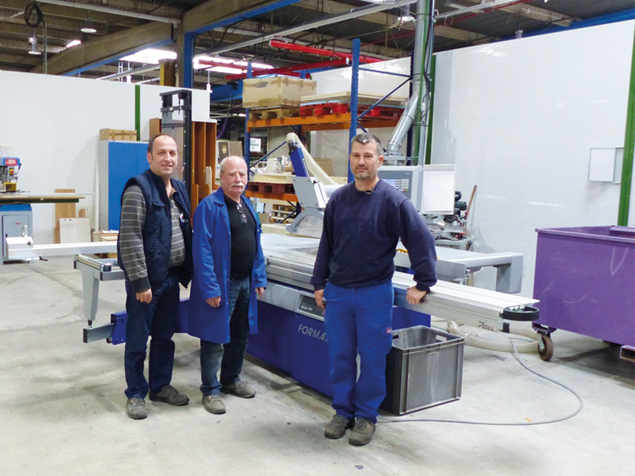 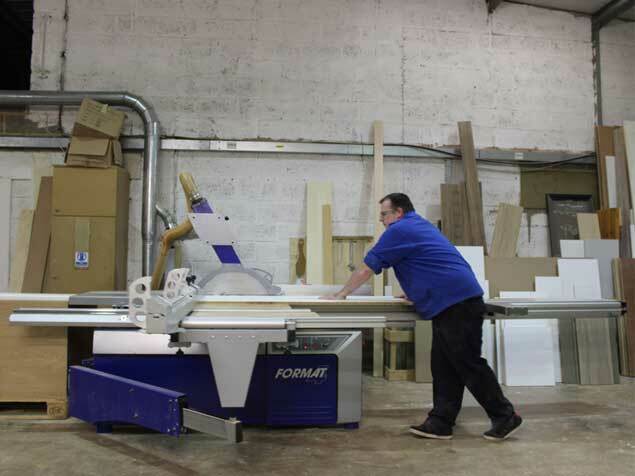 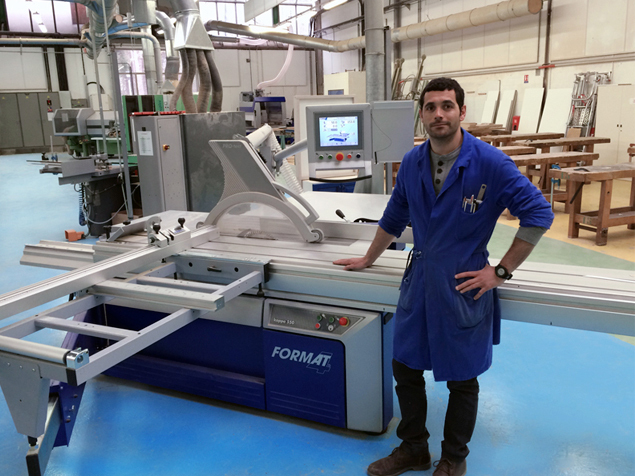 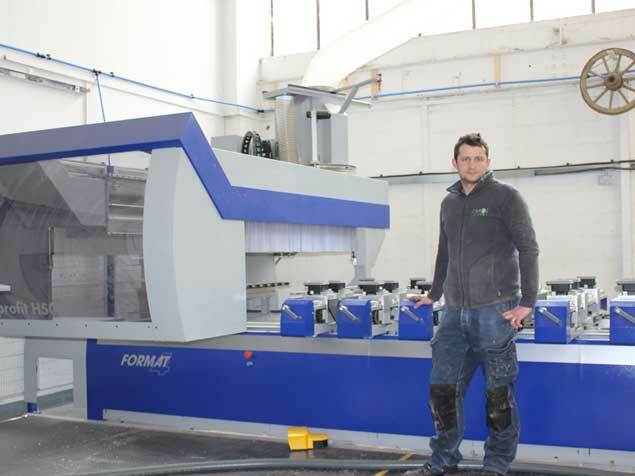 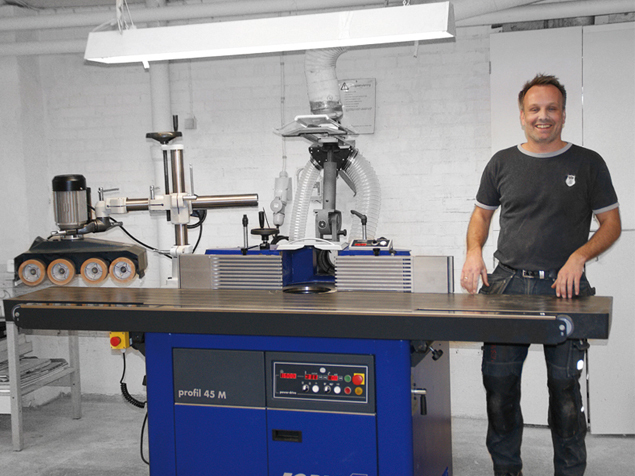 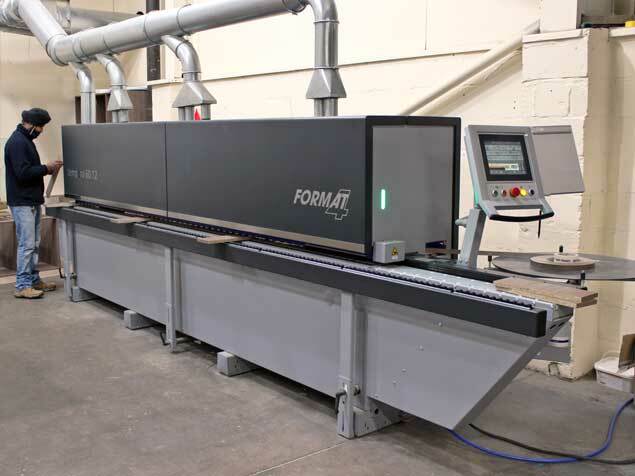 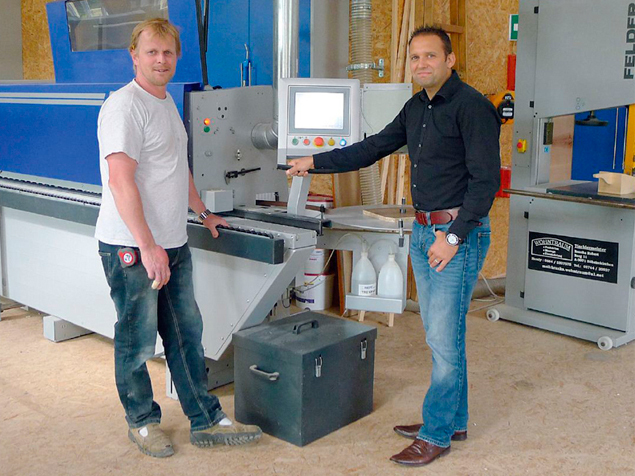 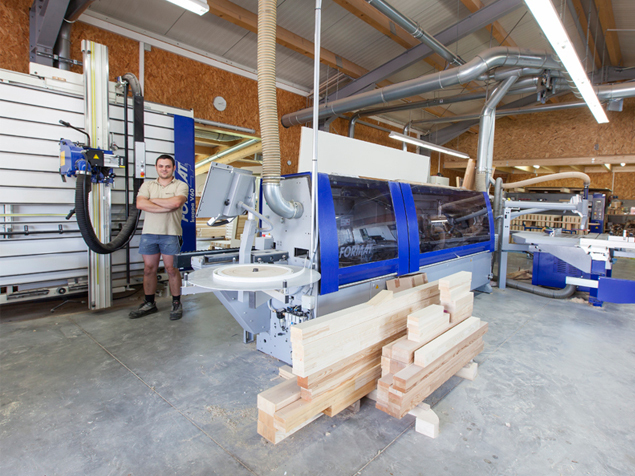 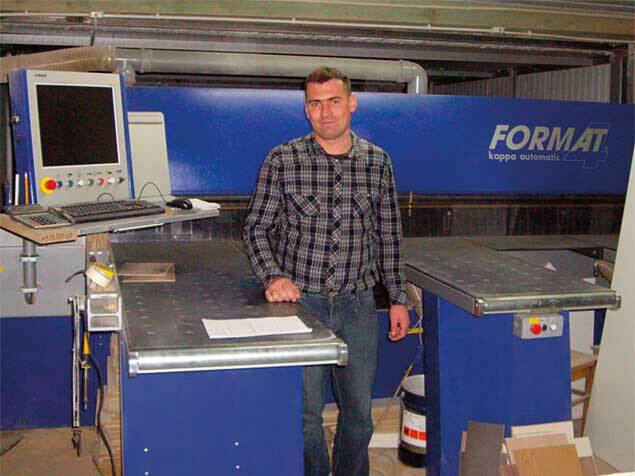 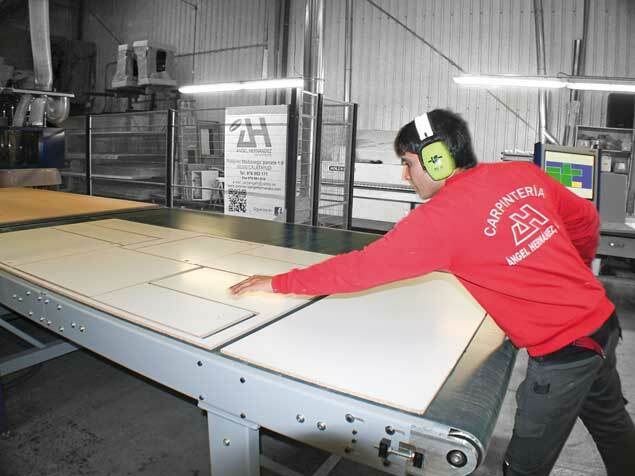 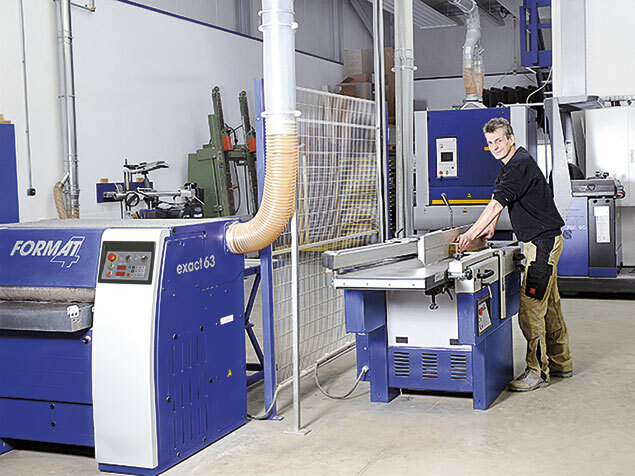 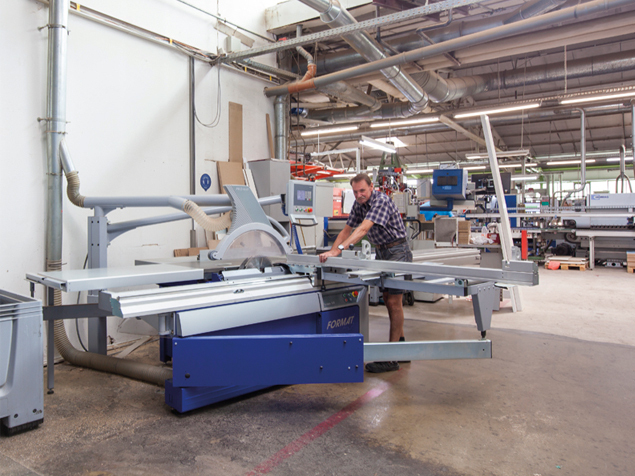 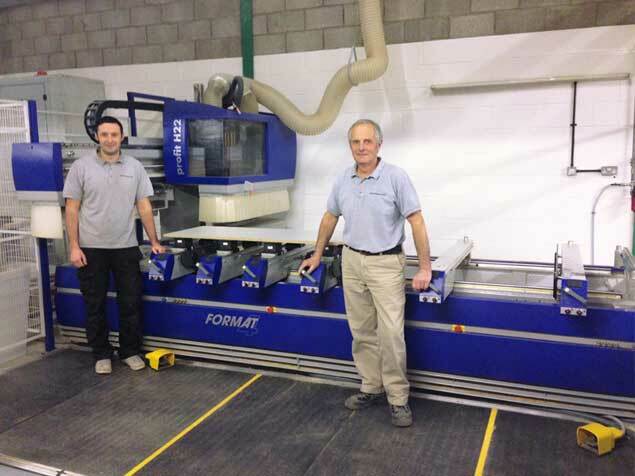 "The Format-4 machines are perfectly suited to our designer furniture. 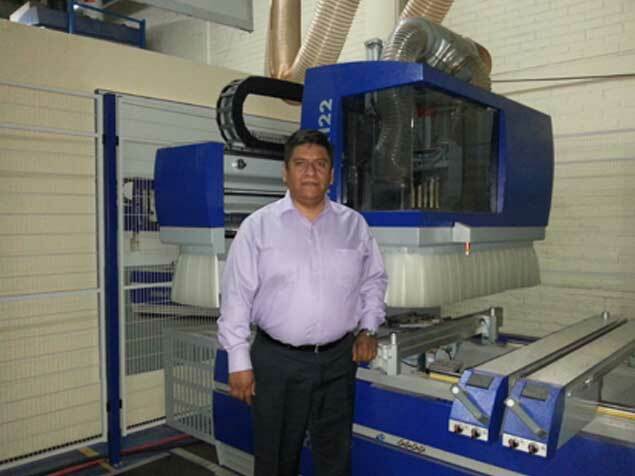 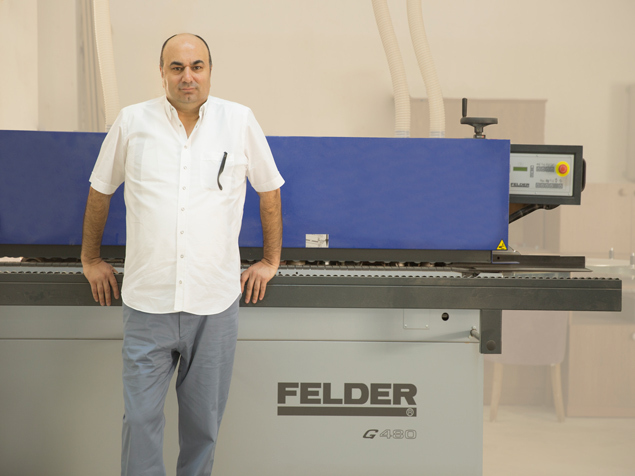 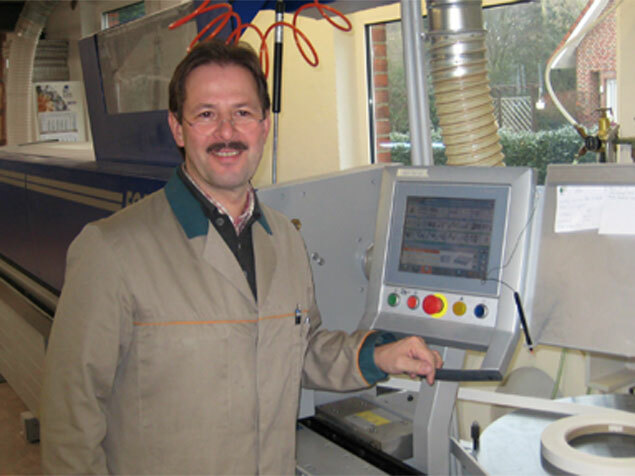 The high quality of our products can be compared with the high quality of the machines and service offered by Felder." 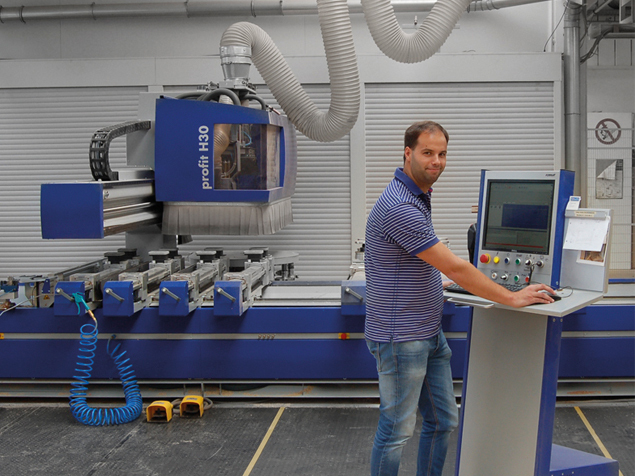 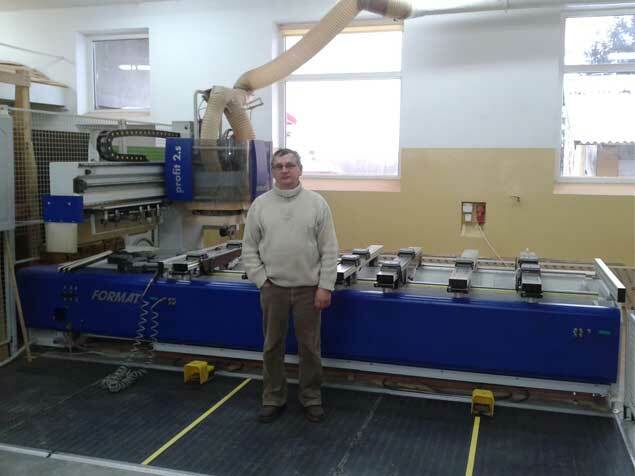 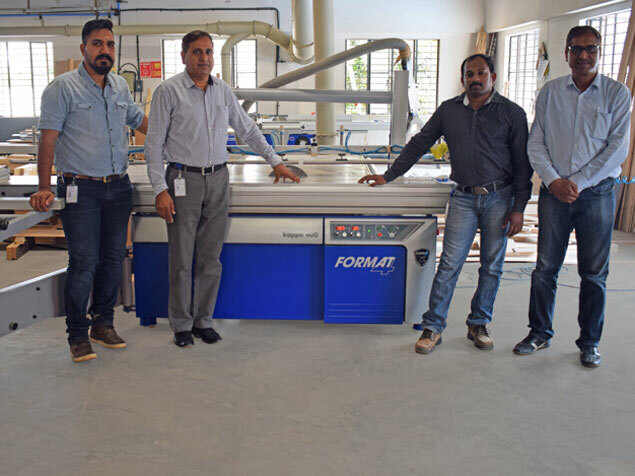 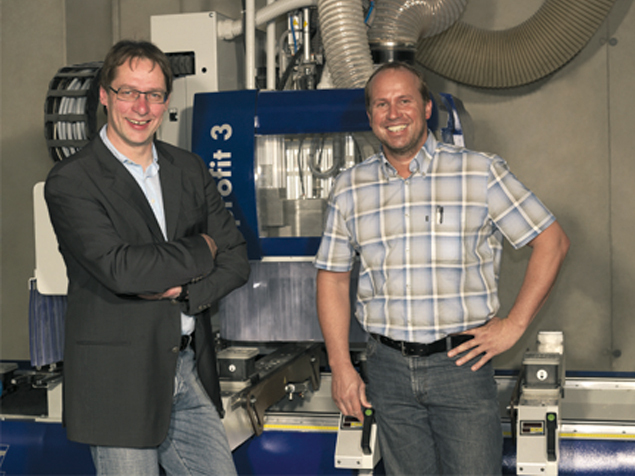 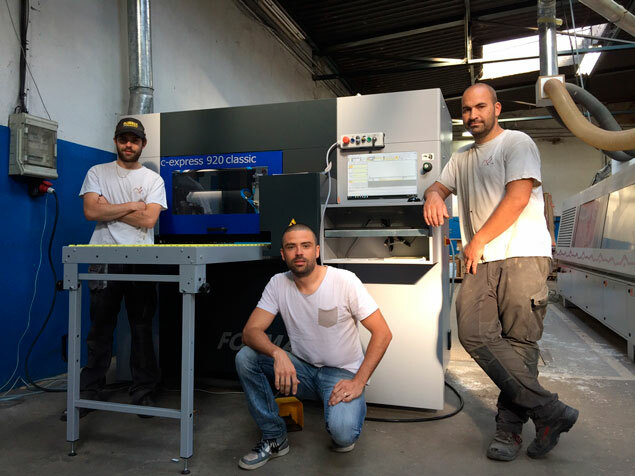 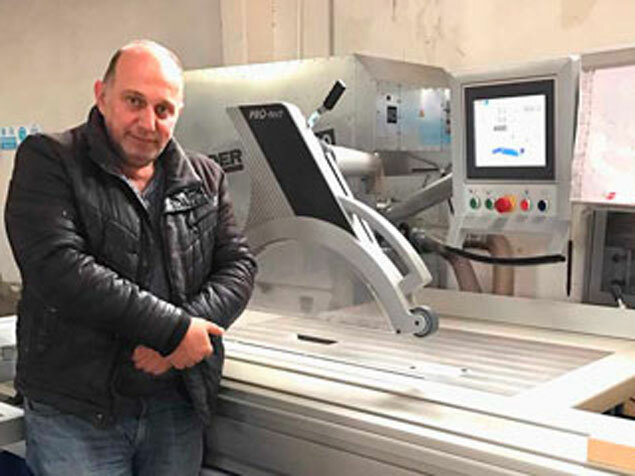 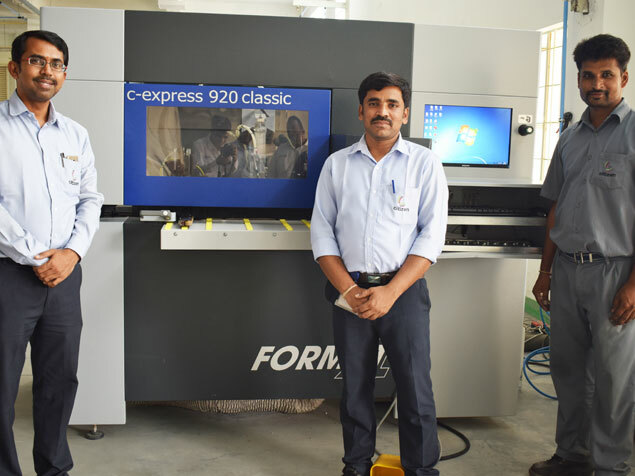 "I invested in a FORMAT-4 profit H20 to increase our efficiency and quality as well as my competitive ability and for more than a year we have been working at a completely different level. 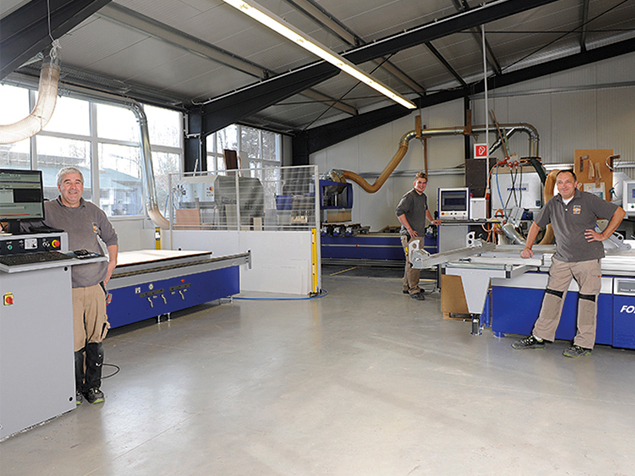 I appreciate the family atmosphere and the professionalism of the Felder teams"